WELCOME TO HOMELIFE HEARTS REALTY! 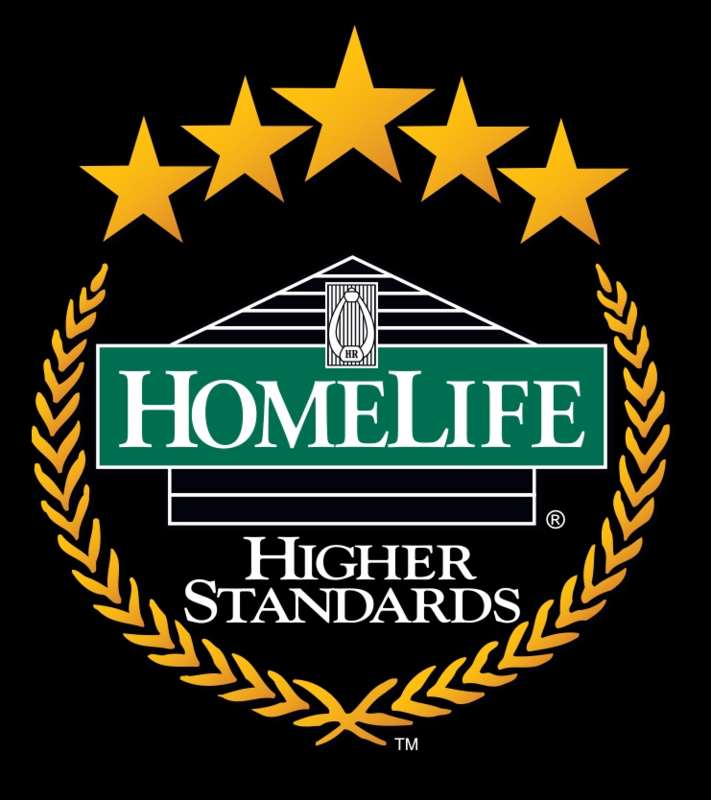 At HomeLife Hearts Realty Inc., Brokerage * we uphold an ongoing commitment to providing an elevated level of personal service. Our clients come first, and as a result, they are able to achieve more than they ever dreamed with their real estate investment. Contact us and sign up for email alerts below when properties that fit you search criteria pop up on the MLS market! Dont forget to send us your property criterias so we can help you find dream home & property investment! Executive Family Home In Sought After Bronte Creek Offering An Open Concept Design That Has Been Upgraded Throughout W/ Hardwood Flrs., Oak Stairs W/ Wrought Iron Spindles, B/I Speakers, Upgraded Light Fixtures T/O, Pot Lights, Beautiful Stone Accent Walls, Modernized Kitchen W/ High-End Ss Appliances, Granite Counters, Formal Living/Dining & Family Room W/ Fireplace, 4 Spacious Bdrms Including The Master Suite W/ Fireplace & Spa Like Ensuite. Ideal Location! Disclaimer By entering my contact information I give my express consent to be contacted by 'HomeLife Hearts Realty Inc., Brokerage *' and or real estate salespeople on behalf of 'HomeLife Hearts Realty Inc., Brokerage *' to discuss potential services.